You may have seen it in your beauty products such as a moisturiser or face mask, but why is jojoba oil so good for our skin? What is jojoba oil and what does it do? Jojoba oil is available on its own or combined with other oils, or you might find it as an ingredient in a skincare product, such as in a cream, face mask or body scrub. What does jojoba oil do in the body? It may ease the appearance of mild acne – as well as being anti-inflammatory and anti-bacterial, jojoba oil is – in general – non-comedogenic, which means it won’t block pores.7 A 2012 study by Germany’s Institute for Social Medicine found that using a clay jojoba oil facial mask two to three times a week for six weeks reduced the number of spots in mild acne.8 However, experts warn that results can vary among individuals, depending on the formulation of the oil and your specific skin type. How much jojoba oil is safe to use? 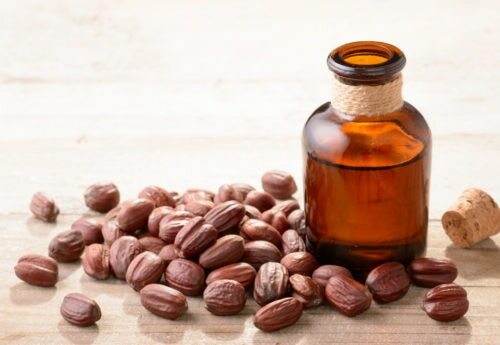 Jojoba oil should never be swallowed or taken internally, but when applied to the skin, jojoba oil is safe to use regularly.10 Always read the label for dosage instructions. Talk to your doctor or dermatologist before using jojoba oil if you are pregnant; no studies have looked at using jojoba oil during pregnancy, but theoretically it should be safe. Children should avoid using it for the same reason. What are the side-effects of using jojoba oil? 1. Lori Smith. Medical News Today. Can jojoba oil treat acne? 10. Everyday Health. What is jojoba topical? 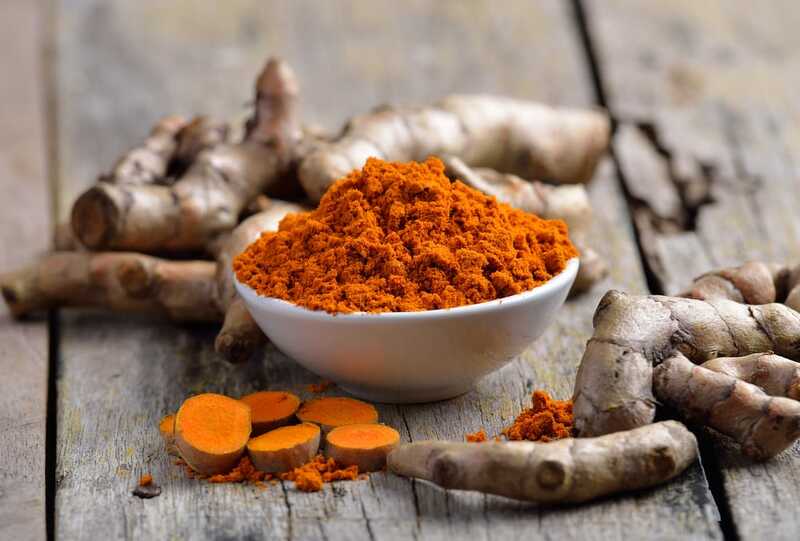 You’re probably familiar with this spice as an ingredient in your favourite curry, but turmeric..
What does makeup do to your pores? 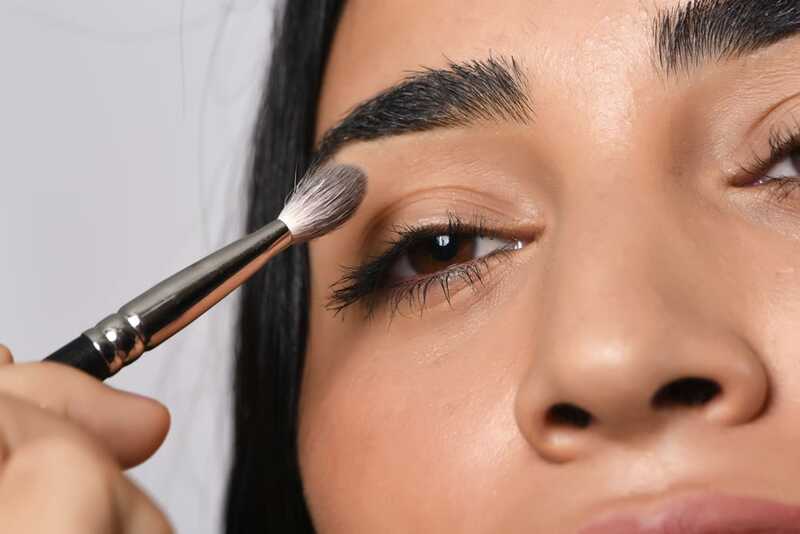 Whether it’s a layer of foundation, a few dabs of concealer or several coats of..
Workouts can be tough on your skin as well as your body. You can help..